The news about macOS Mojave release is rolling all over the tech space. Mojave is the latest version of macOS and is expected to release this fall. macOS Mojave has given us plenty of reasons to wait and some of its major highlights include dark mode, custom accent colors, desktop stacks and more. But for those who can’t wait a few more months, here comes one jolly news for all impatient nerds. 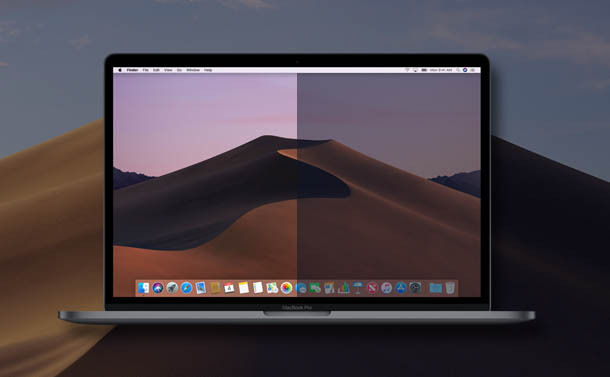 The public Beta version of macOS Mojave is now available to install. Here’s a quick guide on how to use macOS Mojave Beta version right now without waiting any longer. Get a dose of macOS Mojave before anybody else gets it! Like they say, first things first! Before you head on to install macOS Mojave Beta version on your device make sure you take a full backup of your system. This is just a safety precaution so that any of your data, important files, photos, videos etc. doesn’t get sabotaged during installation. Don’t keep your hopes a lil too high! Before you get disheartened just keep in mind that this is just the public Beta version and the best is yet to come. 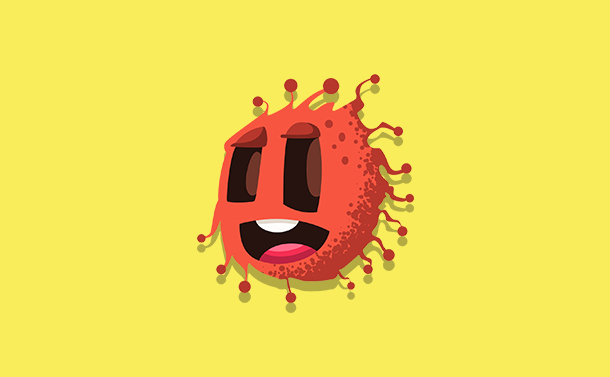 You might face a few bugs and crashes while working on Beta version as Apple is still working on updates and will release the final public version during this fall. So folks, are you ready? Now head on to beta.apple.com and tap on “Get Started” button. Sign in to your existing iCloud account and then open this link to start Beta version. In the “Enroll Your Mac” section tap the blue colored “Download the macOS Public Beta Access Utility” button. Launch the PKG installer inside DMG file. Follow the on-screen instructions that’ll guide you to download MacOS Mojave Beta version. Tap the “Download” button and then sit back and relax for a while as the setup might take a few minutes until App Store opens macOS Mojave. When you’re ready, tap the “Continue” button to proceed. Next, you’ll be prompted on which disk partition you wish to download the Beta version. In case you wish to dual boot, you can also create a whole new separate disk partition exclusively for macOS Mojave. In this way whenever you restart your Mac, you’ll be asked which version of Mac you want to use, whether the older one or latest Beta version of macOS Mojave. Once the installation begins, it will be completed in two phases. The first phase even allows you to use your Mac side by side but it would be a bit slow. However, once the initial phase is completed your Mac will restart once to commend the final phase. 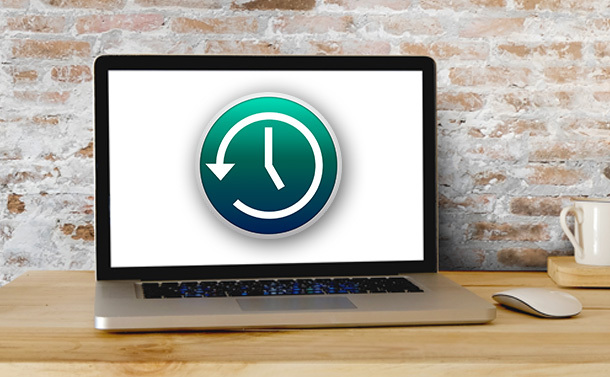 After the final installation phase gets completed, your Mac will again restart before you begin to use Beta version. If you have downloaded macOS Mojave Beta on a secondary disk partition, then hold down the “Options” key while your Mac restarts to choose on which OS version you wish to continue. And yes, you’re now good to go! 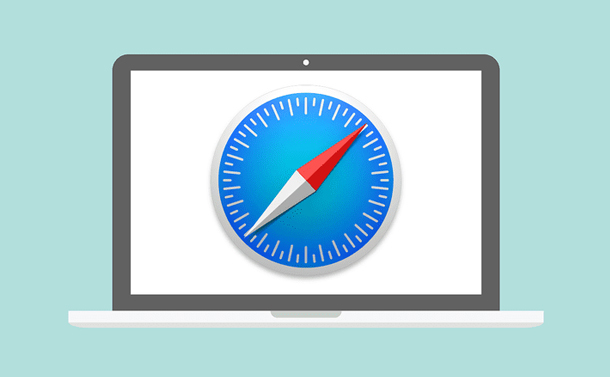 Start exploring Mojave before any of your friends, colleagues or family member do and boast about new features which you explore while using it. So fellas, here was a quick roundup on how to use macOS Mojave Beta version right away. Enjoy exploring new features and specs before anyone else! How To Force Delete Folder And Files In Windows?